“May you live in interesting times” is an English expression purported to be a translation of a traditional Chinese curse. Blockbuster treated its customers with contempt, so it was only natural that we all bolted as soon as any other options came our way. Unfortunately, it sometimes feels like some of Blockbuster’s corporate leadership ended up working at Microsoft on the Windows 10 Update Team – where they’re driving a corporate culture of treating Windows 10 customers with contempt. First, there’s the way Windows 10 Home users are treated in terms of how little control they have over how updates are installed. 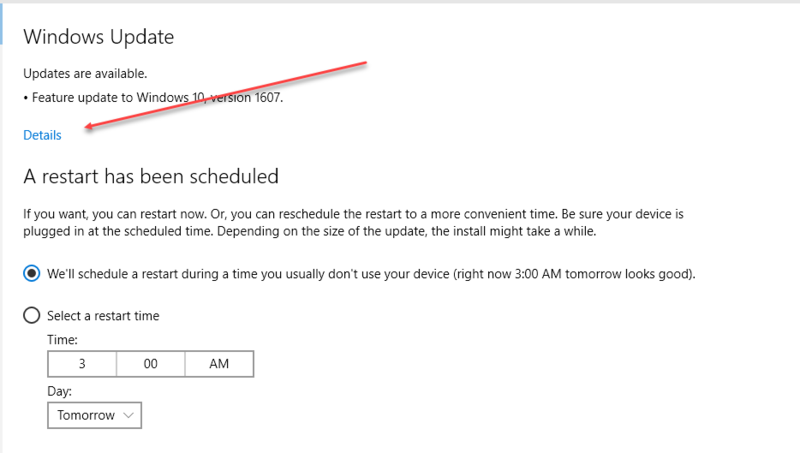 But even Windows 10 Pro users get crapped on as well – as they’re gradually trained to schedule or execute reboots for minor security fixes or patches, only to find that one day, when they go for a ‘quick reboot’, they’re stuck for 20 – 60 minutes (depending upon hardware) while Windows 10 reinstalls itself from scratch with absolutely NO WARNING at all. If that’s isn’t a big ‘screw-you’ from Microsoft I really don’t know what is. 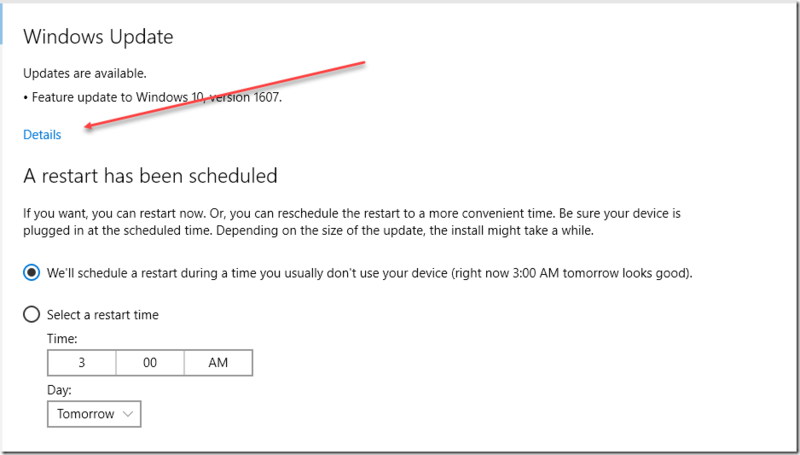 It assumes that Windows 10 users might never need to shut-down right before heading to an important meeting (or presentation) or zip off to the airport (or maybe even just have lost power during a storm) – and it assumes that a long and scary re-install is exactly what customers need – without giving them a single heads-up. Even if you try to take a cautious approach and review what might be pending as part of a reboot, it’s not like you’ll get the feeling that Microsoft really gives a crap about letting you know what might be getting pushed. Here, for example, are the exact details captured on my box before a ‘reboot’ was required to push a 25 minute update on me to roll-out Windows 10 Anniversary Edition (Build 14393) – where there are NO details provided what so ever. And you’ll forgive me if some aspects of working with you bring back memories of what it was like to be treated by Blockbuster.